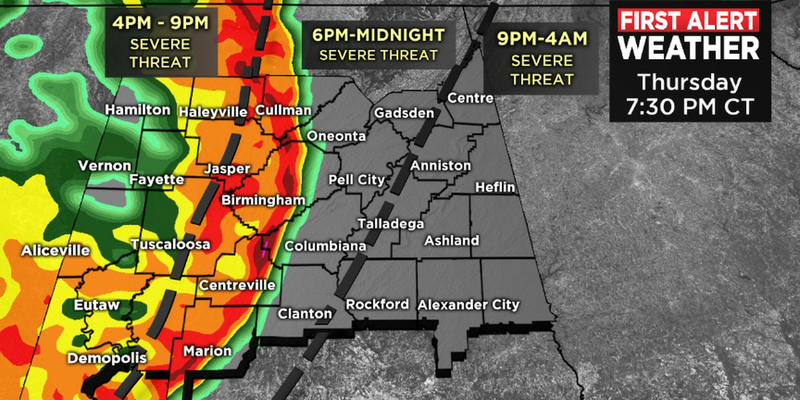 BIRMINGHAM, AL (WBRC) - Expect a mostly clear sky tonight with overnight lows in the upper 30s. Weekend Forecast: The weekend is shaping up to be absolutely beautiful. If you are going to participate in the Rumpshaker 5K, you’ll need to dress for temperatures in the 40s. We will see plenty of sunshine on Saturday afternoon and temperatures will approach 70. Sunday will give way to more cloud cover, but we should stay mostly dry. There is a small chance for a few showers after sunset in northwest Alabama Sunday. Highs climbing into the lower 70s. Next Big Thing: A cold front will likely sweep through Alabama on Monday giving us a decent chance for showers and thunderstorms. The severe weather threat is looking low as of today, but we will continue to monitor the latest model runs in case something changes. 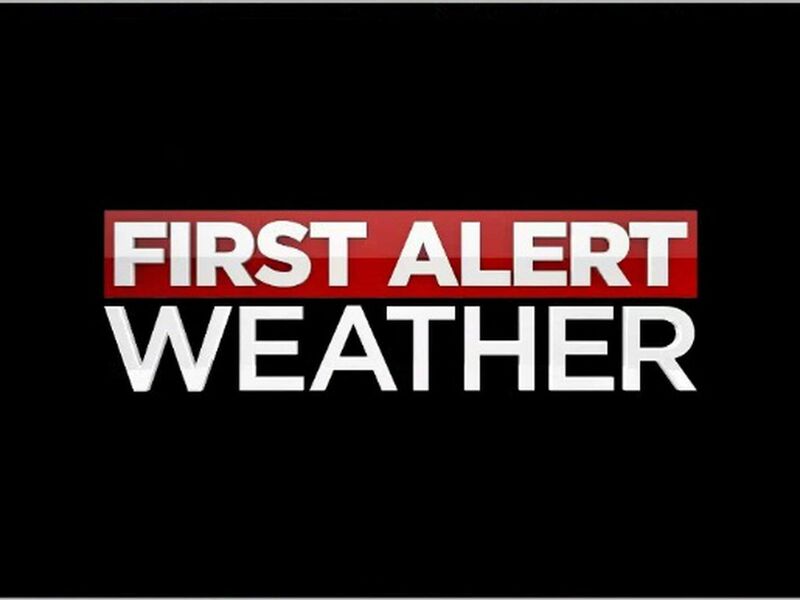 Look for updates on air, on social media, and on the WBRC First Alert Weather app. High temperatures on Monday are expected to climb into the upper 60s. Middle of Next Week: We trend mostly dry as we head into the middle portion of next week. Temperatures will be right around average with highs in the 60s and lows in the 40s.